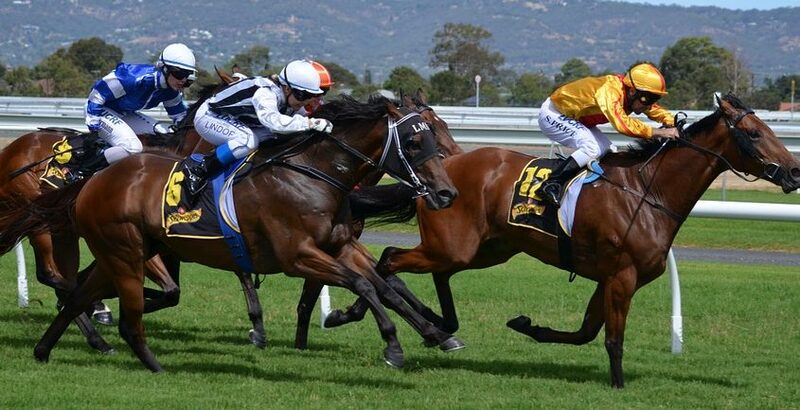 Reset Muscle Maintenance provides EMMETT4Horses and EMMETT Therapy on the Mornington Peninsula. 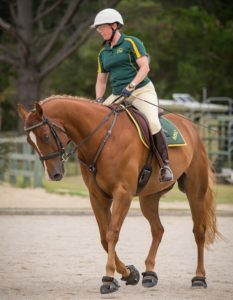 The EMMETT Technique aims to improve the lives of horses and humans by relieving pain, restrictions and restoring balance. The EMMETT Technique is an understanding of the body’s response to light touch. It has been suggested that the body reacts in a similar way to the workings of a touch-screen. Small sensors under the skin allow access to the brain via light touch to influence muscle action and in some cases emotional attachment or memory. EMMETT4Horses is an amazingly gentle muscle release therapy that is used to ease pain and discomfort, increase movement and improve quality of life in a quick and simple treatment. The rider can contribute to the way their horse moves and should consider treatment at the same time. EMMETT Therapy is very gentle yet extremely effective at relieving pain, discomfort, tightness, restoring range of motion and balance for people in all walks of life.